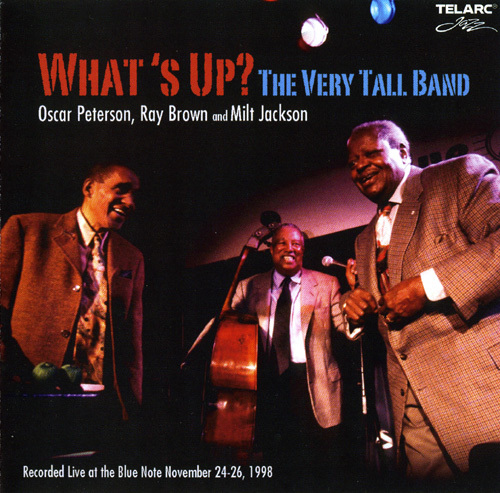 Posted on Μαΐου 15, 2011, in JAZZ, LIVE, MILT JACKSON, OSCAR PETERSON, RAY BROWN. Bookmark the permalink. 1 σχόλιο.